The wold’s first CNC-machined paramotor chassis. Assembly is quick and precise- arrive at your flying site and be in the air within minutes. The entire unit is built with precision and aerodynamic profile in mind. The quick release fuel tank allows easy refueling. 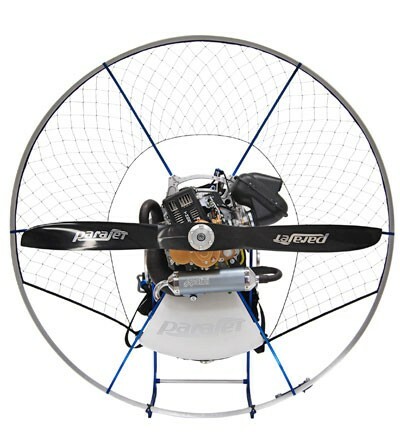 Click the button below to add the Parajet Zenith Thor 200 Paramotor to your wish list.